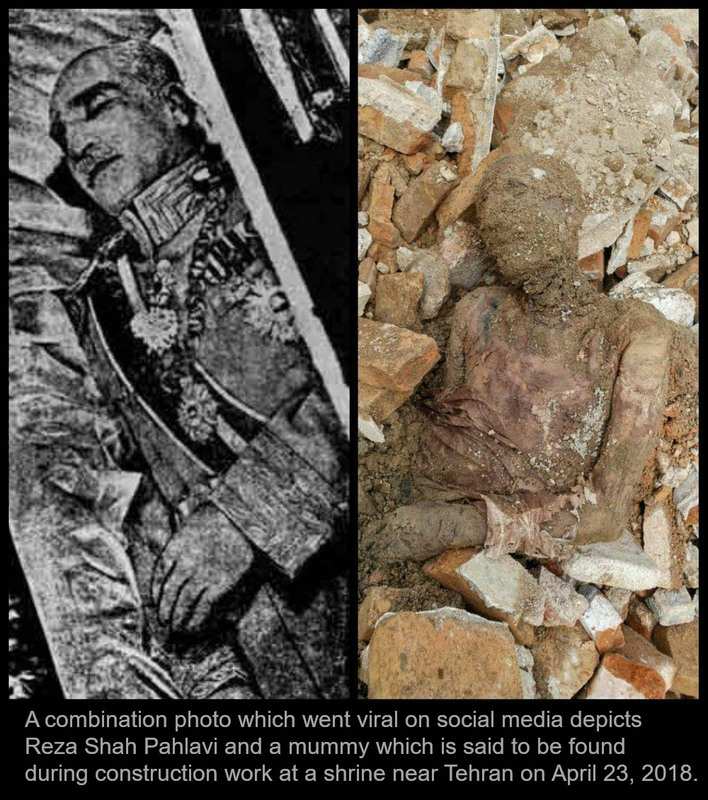 TEHRAN - A mummified body recently discovered near Shah Abdol Azim Shrine, southern Tehran, could possibly belong to Reza Shah Pahlavi, father of the last shah of Iran. Despite flows of contradictory news and rumors, no official source has yet confirmed identity of the corpse, which was found on April 23, ISNA reported on Wednesday. "At present, and for any type of study work, even DNA test, the research institute of the cultural heritage and tourism should be included," says Rouhollah Shirazi, a senior archaeologist. The remains excavated during construction work might belong to the founder of the Pahlavi dynasty, said Hassan Khalilabadi, the head of the Tehran City Council's cultural heritage and tourism committee. The Cultural Heritage, Handicrafts and Tourism Organization can be involved in issues where the remains identified a museum object, said Mohammadreza Kargar, the director of CHHTO museums and historical properties. 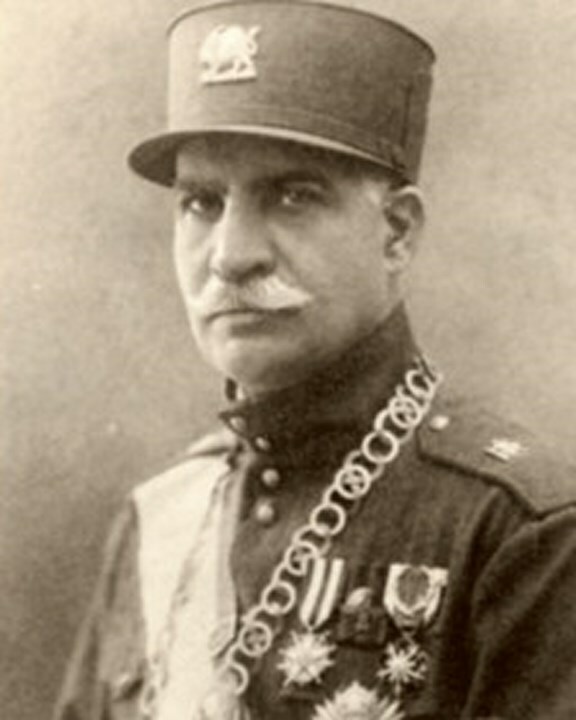 Reza Shah came to power in 1925 and ruled for 16 years until abdicating in favor of his son in 1941 under pressure from British forces who were part of an Allied invasion of the country that year. Reza Shah died in exile in South Africa in 1944 and was reportedly mummified in Egypt.